Video marketing is here to stay. Platforms like Facebook, Youtube, and Twitter have gone from “rapid risers” to “institutions” in record time, and they all leverage video to reach consumers and provide them with quality content. 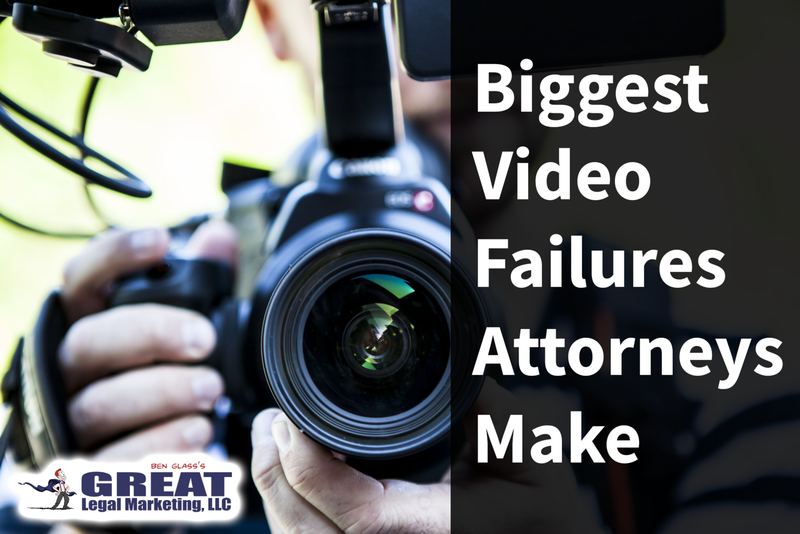 Folks with your legal problem are spending time on these platforms and on your website, waiting for a video to speak to them in the right way to encourage them to call the firm. Even though we are in a highly professional industry, clients are very forgiving of more “casual” video footage, and in many cases prefer it. Put a little thought into your “set” or what you are shooting in front of, and check to see if fluorescent lighting isn’t doing your face any favors, but beyond that, it’s perfectly fine to shoot a “shaky” video with your smartphone. Video consumers are very used to low level “vlog” content with lots of “jump cuts.” Don’t get caught up in the small stuff and just get shooting. Your tone and how you come across are way more important than the production quality. People want to get to know you as a person and as a neighbor, not just as an attorney. Talk about why you got into the practice of law. Talk about how it feels to help people and to see them through their legal journey. Open up about your family, your pets, and your hobbies. These are the things people truly remember you for and refer you for - not where you went to law school. Even if you’re posting your video on a national platform, you need to be talking to a specific person, and your content should feel local. Your videos will be most successful on social media, your email follow-up campaigns, and internally on your website. Don’t get hung up on “going viral” or getting a ton of views. It’s better to get 100 views from your local community than to get 100,000 views from all of Youtube. 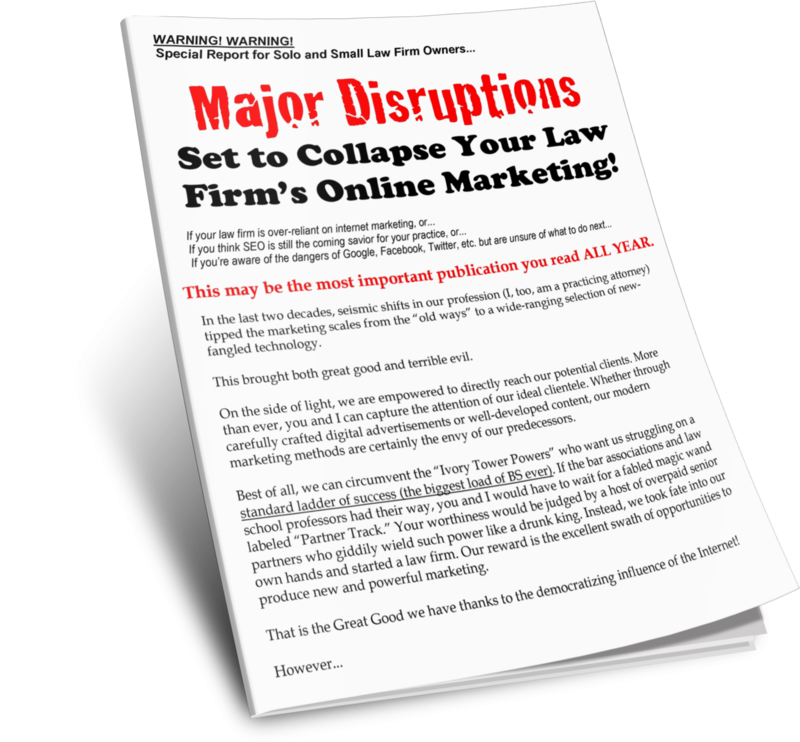 The former can actually send you cases, which is the goal of all effective legal marketing. Colin Lynch is the Project Manager at Great Legal Marketing as well as an Infusionsoft Certified Partner.